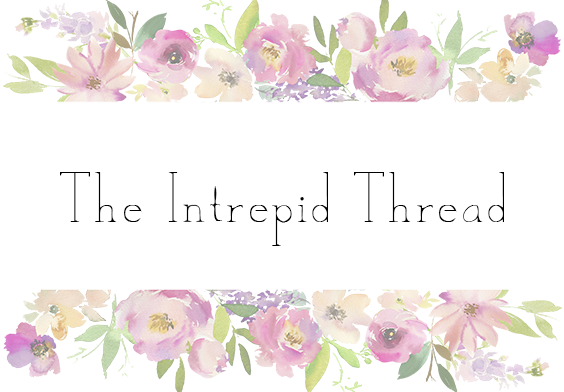 With over 15 years of experience in ecommerce, The Intrepid Thread is a family owned business employing 5 amazingly creative quilters and sewists. Julie, the owner, is dedicated to offering quality quilting fabrics at competitive prices and takes special pride in knowing her customers receive unparalleled service. Julie's father was stationed on the USS Intrepid when he was in the Navy. The Intrepid is now a museum berthed in Hudson River in Manhattan. It is in his honor that we named the shop The Intrepid Thread. The word “Intrepid” (fearless, brave) also represents what we feel was a gutsy move to put our savings into starting a business during these uncertain financial times. Owner, Julie Dueck, started the Intrepid Thread out of a desire to feature her own favorite fabric lines and designers, as well as offer the best possible customer care available! Not only is Julie passionate about fabric, she possesses a knowledge of fabric that only comes from years of researching it, blogging about it and buying it! When you purchase fabric from The Intrepid Thread, you’ll benefit from Julie’s expertise! Julie keeps her finger on the pulse of the modern quilter, carefully purchasing each bolt of fabric herself. In fact, if she wouldn’t want to sew with it…then it’s not good enough for her customers either! Julie’s impeccable taste in fabric, as well as her knowledge and ability to stock the most sought-after designer fabrics, sets her apart from other fabric dealers. Her hand wrapped packages, tied with a bow and a personal note, let customers know just how important they are. Experience The Intrepid Thread difference today!